So I recently joined a gym and I kiiinndaaa need new work out gear! These are a few favs I spotted while window shopping online. 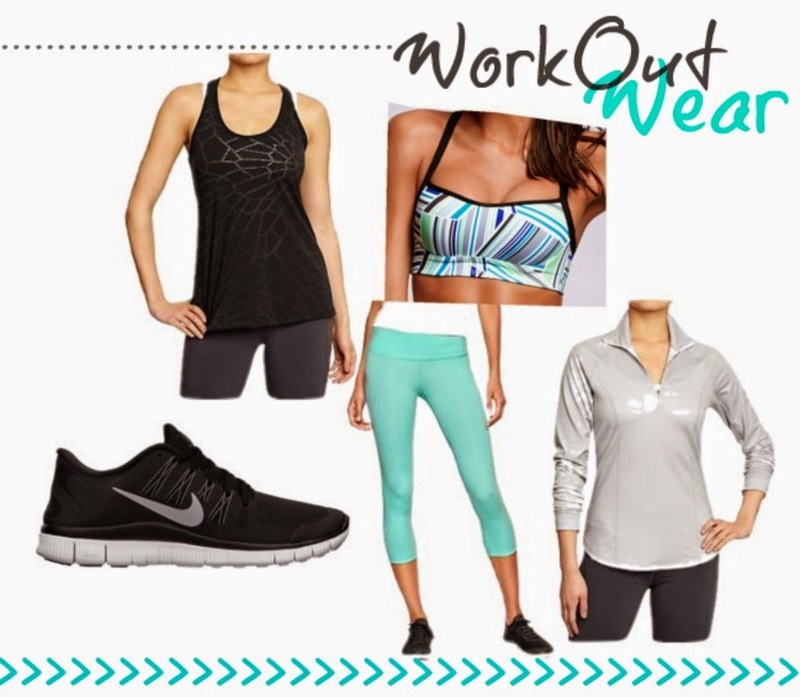 What are your favorite work out brands? I’d love to hear!